CAJA DE ARTE Spanish Immersion Arts Camp – Summer 2019! Arts Camp sign up for 1, 2, or both weeks! This location has wonderful classrooms, a great outside grassy area and playground. We even have a piano for our music/recreation room! Students will bring a lunch from home and a healthy mid-morning snack will be provided. Afternoon snack is also provided during extended care hours. NON-REFUNDABLE DEPOSIT IS: $50 per child to hold a spot in camp. We will begin a wait list as needed. Vox Box retains 25% of camp fees if cancelation is within 2 weeks before the start of camp. If cancellation is within 24 hours before camp starts Vox Box retains 50% of camp fees. After signing up, you can pay the deposit or entire amount here. If paying by Paypal, please select the Friends and Family option so there is no additional fee taken out. 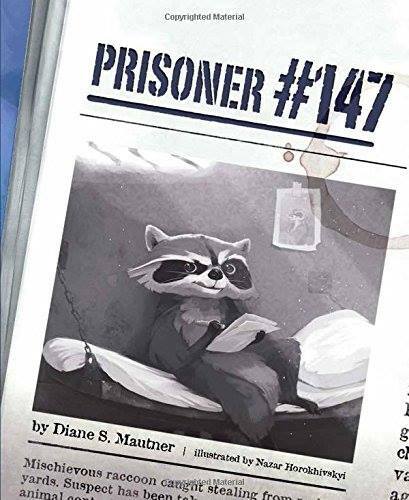 SUPER Special Storytime with Diane Mautner - Prisoner #147! 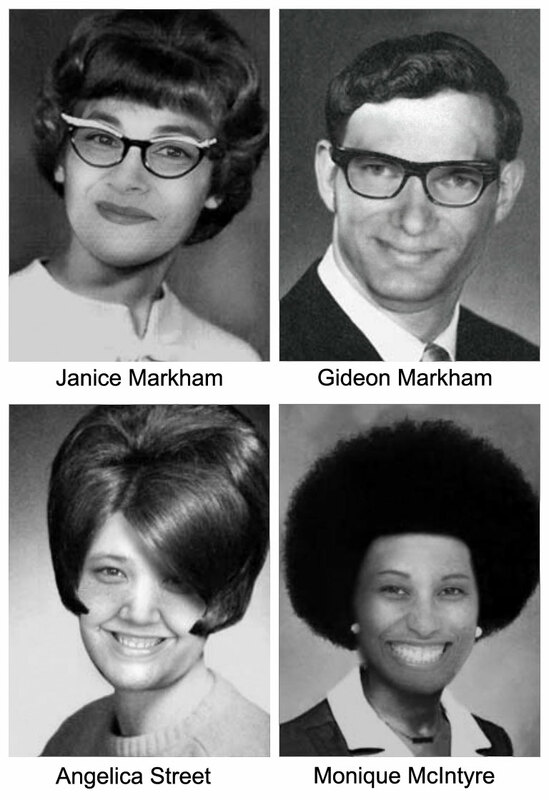 Writer/performer Janice Markham and her co-conspirator, writer Angelica Street, have joined forces for another installment of "First Draft Stories" with sound design and occasional appearances by Gideon Markham, and even more characterizations by Monique McIntyre. This "Draft" spans the gamut of literary repercussions from "Romeo and Juliet" to "Fifty Shades of Grey." VOX BOX Arts Collective is a nonprofit multi-cultural interdisciplinary arts group dedicated to presenting live performance, film, and visual arts to children and adults of diverse incomes, cultures, and abilities.We are writers, artists, actors, musicians, harlequins, hooligans, and shleppers. Stay tuned for upcoming collaborations with Eighth Day Arts and Little Bookwormz!